All five Northern Ireland parties had separate meetings with Mrs May at No 10 on Thursday afternoon. Appointing an independent chair to take over the faltering Stormont talks process would be a waste of time, the Ulster Unionists have claimed. 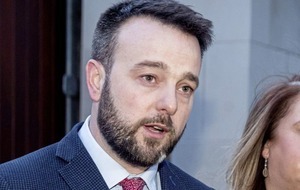 UUP leader Robin Swann rejected the call made by Sinn Féin, the SDLP and Alliance as he emerged from a meeting with the Prime Minister at Downing Street. 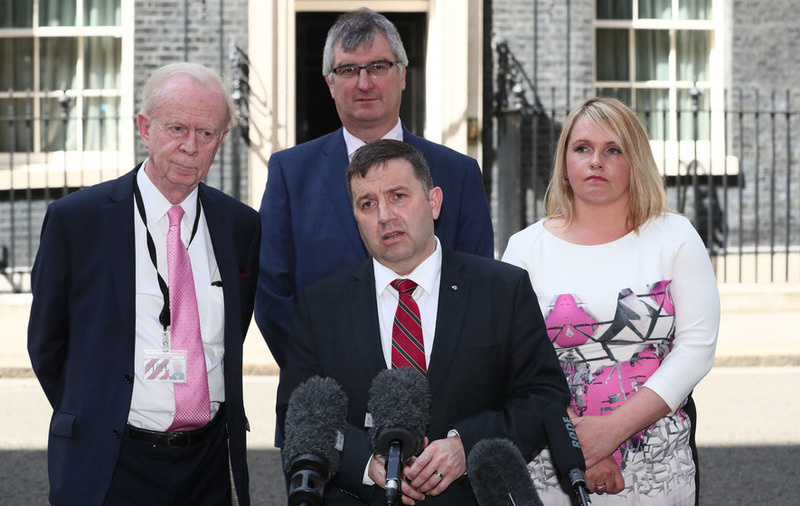 The three parties claim the British government's role as a facilitator in negotiations to re-establish the crisis-hit institutions has been fatally undermined by the mooted parliamentary deal with the DUP. They have demanded that Northern Ireland Secretary of State James Brokenshire step aside from chairing any part of the talks. 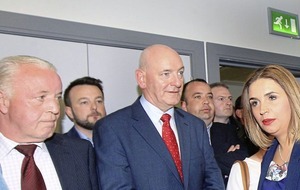 The head of the Northern Ireland Civil Service Sir Malcolm McKibbin has already taken on responsibility for moderating many of the exchanges, with Sinn Féin and the SDLP having already questioned the impartiality of Mr Brokenshire earlier in the process. Robin Swann (centre front) and other members of the Ulster Unionist Party speaking to the media after talks at 10 Downing Street, London. Picture from Gareth Fuller/PA Wire. Mr Swann said talk of replacing Mr Brokenshire or appointing an independent chair from outside the UK and Ireland was a "sideshow". "We have two weeks from today to get the Northern Ireland executive up and functioning again and to try to bring in a new chair is actually a waste of time and a distraction," he said. "The Ulster Unionist Party is prepared, as we have always been prepared, to get the executive up and functioning again." Northern Ireland has been without a powersharing Executive since March and without a first and deputy first minister since January. The institutions collapsed amid a bitter row between the DUP and Sinn Fein about botched green energy scheme RHI. 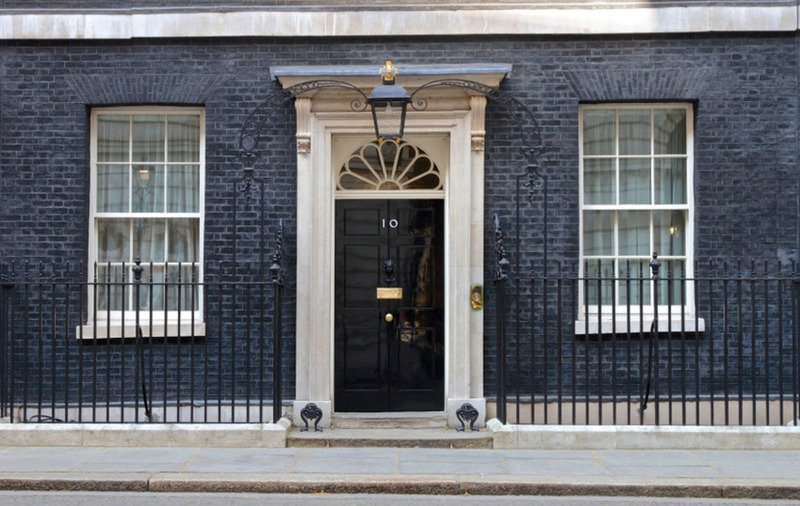 The government has warned that direct rule from London could be reimposed if the local parties fail to reach an agreement before a June 29 deadline. 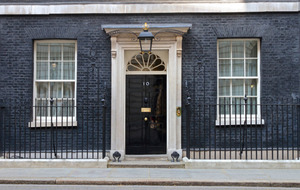 The five main parties had separate meetings with Mrs May at No 10 on Thursday afternoon. 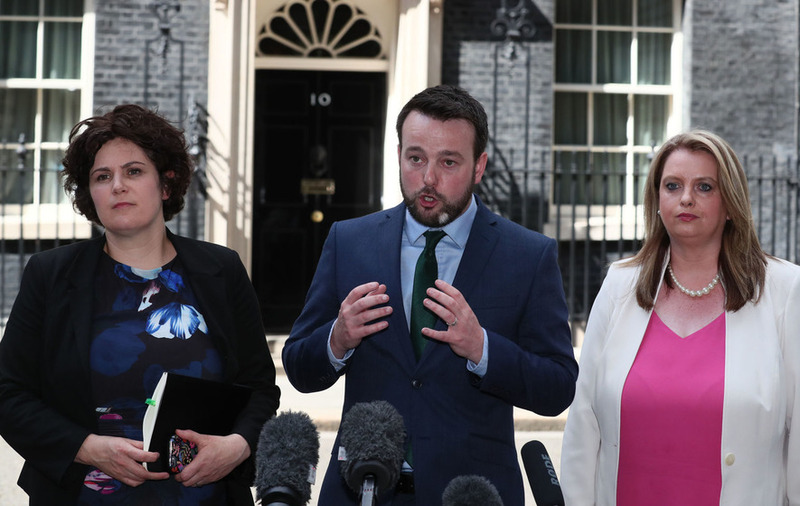 Colum Eastwood (centre) and other members of the Social Democratic and Labour Party (SDLP) after talks at 10 Downing Street, London. Picture from Gareth Fuller/PA Wire. SDLP leader Colum Eastwood said the prime minister had not convinced him the "DUP tail is not wagging the Tory dog". "We were very clear that it can't be a deal that gives the DUP power over the Tory Party," he said. "It can't be a deal that affects and infects the talks process." 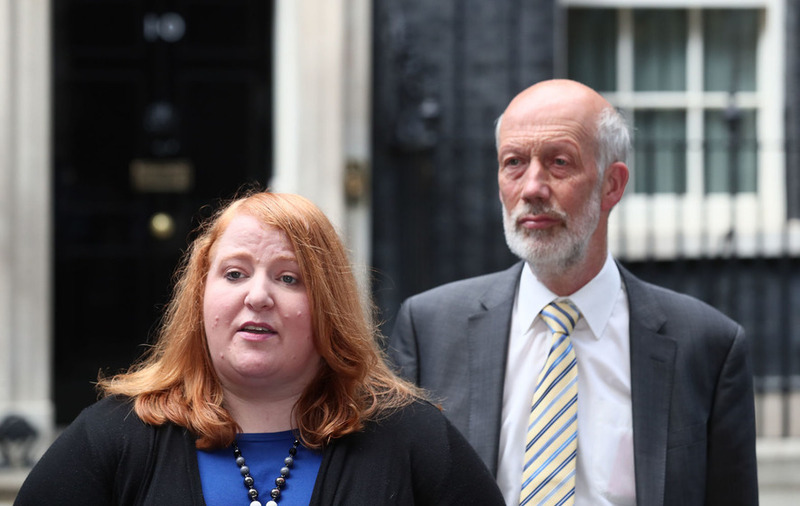 Naomi Long and David Ford from the Alliance Party speak to the media after talks in 10 Downing Street, London. Picture from Gareth Fuller/PA Wire. Following her meeting with Mrs May, Alliance Party leader Naomi Long said the PM had "sought to give us her reassurance on neutrality". Mrs Long added: "We have to be practical about these things. In reality, the government is here simply because the DUP allow it to be so. "In terms of neutrality, politically I think it is compromised by the fact that they are now in coalition with one party. "We are willing to continue to work in good faith on the basis that we think the restoration of devolution is perhaps the best way to ensure that the people of Northern Ireland are protected from the worst effects of that arrangement." Sinn Féin President Gerry Adams said the party had told Mrs May "very directly" she was "in breach of the Good Friday agreement". The party will oppose any deal between the government and the DUP which "undermines the Good Friday agreement", he added. 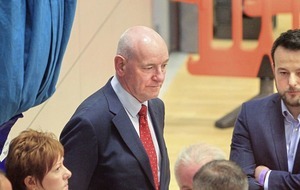 Sinn Fein would support any additional monies going to the Northern Ireland Executive as a resuilt of a deal, he said. But he added: "A little side bargain to keep Theresa May in power, a temporary little arrangement, won't have any integrity." 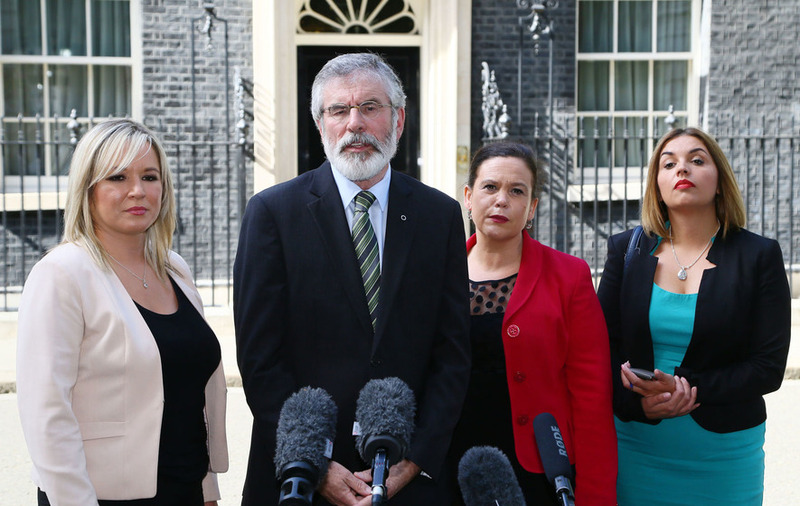 The party's northern leadr Michelle O'Neill said: "We were very clear with the prime minister that any deal with herself and the DUP cannot undermine the Good Friday Agreement. "We made it very clear that any package (on restoring power-sharing) that is delivered, there has to be a strong financial package to allow us to deliver good public services when we get the executive up and running again." DUP deputy leader Nigel Dodds said he emphasised to Mrs May that his party stood ready to form a new powersharing executive "without any preconditions or red lines". "We don't think there is a need to further delay a process that should be put in place to address the needs of the people of Northern Ireland," he said. "These are the priority issues for us. We will engage intensely to make that happen. "We are certainly up for the task of getting devolved government back up and running in Northern Ireland."